Any confirmed booking cancelled with less that 48 hours notice prior to pick up time or any no-shows will be subject to a 100% cancellation fee. However in some instances, refunds for no-shows or cancellations can be issued but purely at the discretion of the Operator*. *We have a very good relationship with all the operators that we use due to the high volume of clients we send them, this is to your advantage as we will always endeavour to get a full refund for our clients and are successful 98% of the time but it cannot be guaranteed. Once a client has been as far as the harnessing and safety talk process, the jump is considered both non-refundable and non-transferable. However, given the extreme nature of the activity, if a paid client arrives at the bridge and decides not to jump before getting to the registration stage (signing the indemnity), they are entitled to a 100% refund. Flights may be cancelled due to bad weather conditions should the pilot feel the safety of the clients is at risk. Should clients not be able to reschedule the flight, a full refund will be given. 30 to 60 days prior to arrival: 50% of value of rooms cancelled, discretionary. Please note that this policy might differ slightly between the different hotels, the time of year and the demand for rooms. *We have a very good relationship with all the hotels that we use due to the high volume of clients we send them, despite the official cancellation policies detailed above, we will always endeavour to get a full or partial refund for our clients, even at a late stage but it cannot be guaranteed. 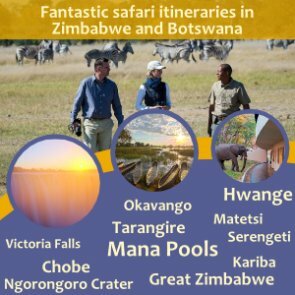 Travel insurance in many cases negates these cancellation policies, as you will be reimbursed if you have had to cancel for any reason, so it is an absolute requirement when travelling to Africa, and you would be rather amiss to not take out a reputable policy. 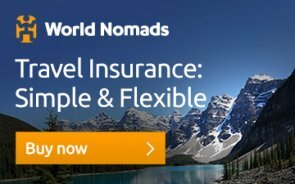 Please see more information on our Travel Insurance page. Where the client has been unable to complete or reschedule the activity as detailed on the activity voucher, clearly due to the fault of the operator or agent, then a full refund will be issued, without question. If the client has been severely inconvenienced but has still completed the activity, then a full or partial refund will be issued dependent on the circumstances and severity of incident in question. 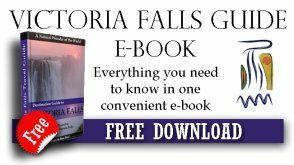 Making a booking with Victoria Falls Guide is a simple 3 step process. We offer safe and secure online credit card or bank transfer payment options. Please see full details on our How to Book and Pay page.